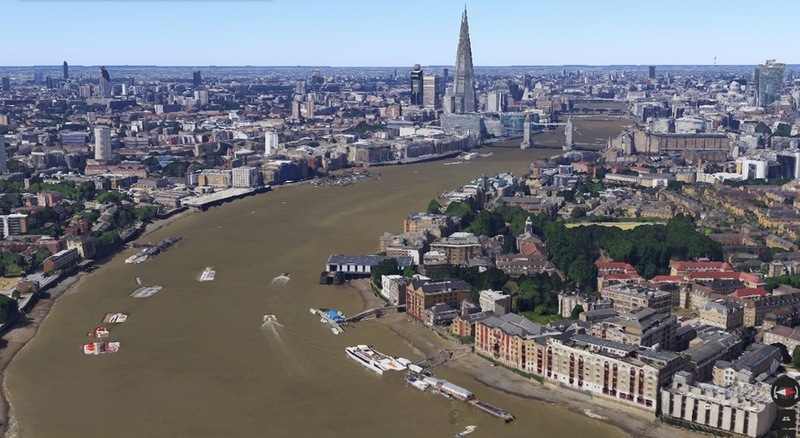 Google Maps has launched 3D mapping of London today, ensuring that even less work will get done on one of the hottest days of the year. 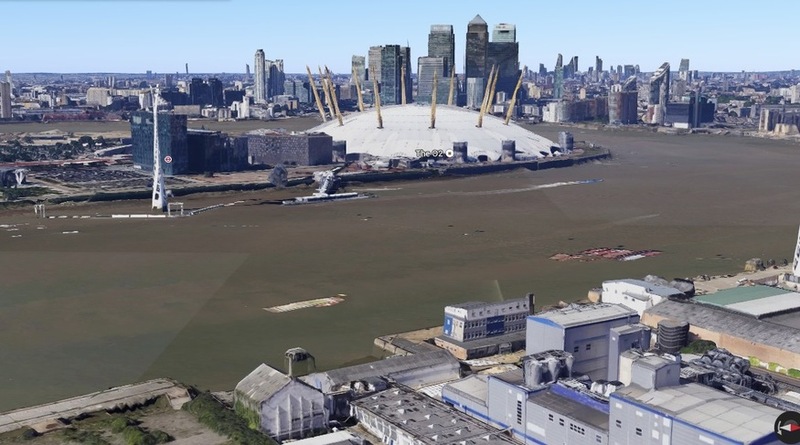 Using 45-degree aerial imagery, the company has mapped the capital — allowing users to zoom in on Google Maps or Google Earth to show landmarks and buildings in 3D. You can then pan, zoom, tilt and rotate to have a good look around. We found the edge of the 3D section which you can see in one of the Battersea pictures.